Sky Transport Solutions (STS) will get your truck a USDOT number quickly and with worries. Plus our knowledgeable staff will answer all your questions, when you are considering opening a trucking company. The staff at Sky Transport solutions will apply for USDOT number for you, so you can get on the road and deliver loads, and not worry about paperwork. The application for USDOT number process can be difficult for those who are not familiar with the process. You as the trucker must be aware that the public can check usdot number this means you should take some precautions to protect your privacy. The staff at STS will explain all your privacy options. Send us your Telephone Number and we will contact you and explain about we get your US DOT number and all our trucking permit services. Do I Need USDOT Number? Once your truck will get a USDOT number the public will be able to to lookup USDOT number and they will be able to check the USDOT number status. That is why you must keep your trucks current. When it will be time to renew usdot number, you can rely on the staff at Sky Transport Solutions to do it for you ahead of the expiration. Avoid fines and not being in compliance, work with the staff at STS. The staff at STS will also assist you with usdot number deactivation, this deactivation can be for any number of reasons. The staff at STS is familar with the process. that they plan to establish. Trucking and transportation related companies may find that they are subject to both registration requirements; US DOT number and Interstate Operating Authority. 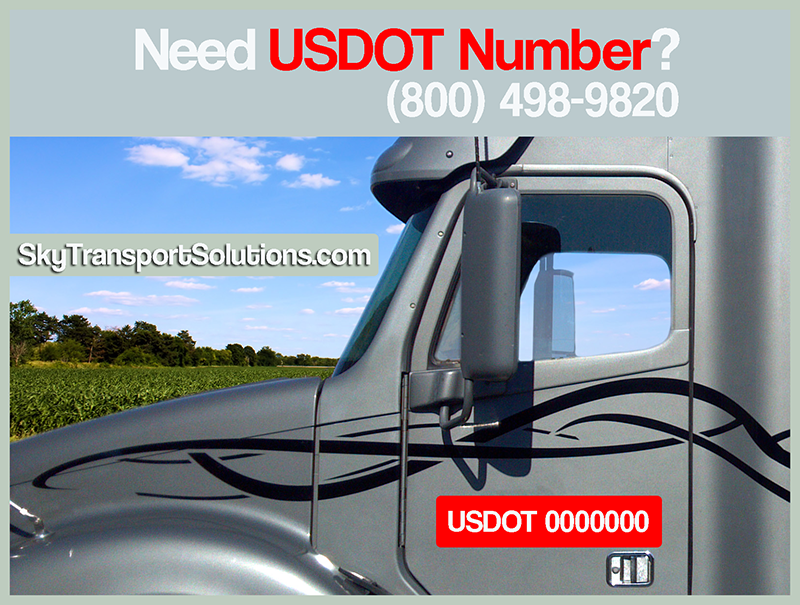 After completing your trucks usdot number registration you will have to get cab door numbers put in on. These can be simple stickers that meet FMCSA requirements in terms of size and color. The FMCSA does not specifically state as to how large in size the letters and numbers on the stickers have to be in terms of height and width. 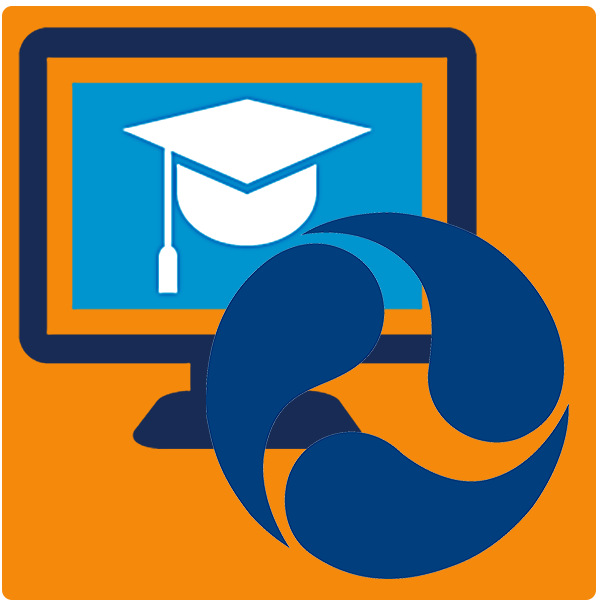 The specific FMCSA USDOT number requirements is stated based on readability of the letters. Even though the USDOT number size requirements are not specifically some commmon sense must be used as to the minimum size requirements in terms of the height and width of the lettering in inches. 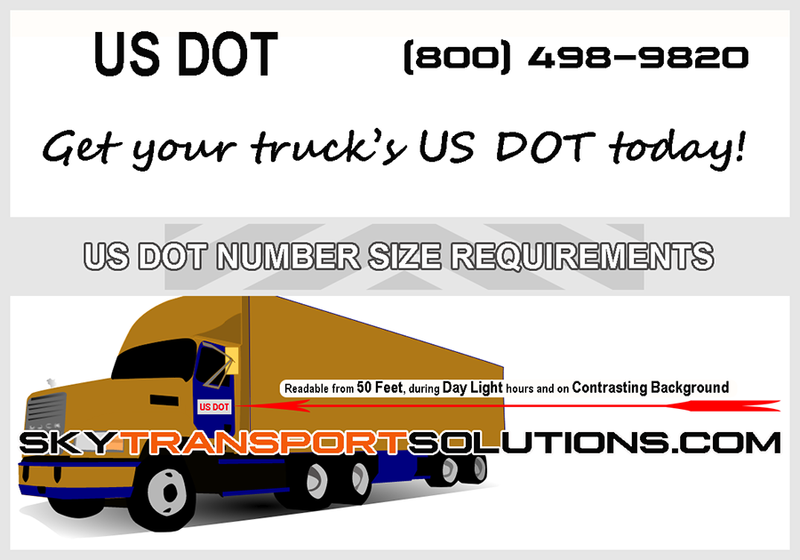 The USDOT number size that is most ideal is approximately 2 inches tall. There are vendors all over the US, especially in major cites, that can produce the US DOT number decals. Some of the lettering can be plain and simple and some can be very fancy. Some decals have shiny metallic finishes and some are simple matte black. The final choice is up to the trucker. If you have a fancy rig with chrome and customization you will want the fancy lettering. If you have an “off dealer lot” tractor you will want standard lettering. In any case readability is the most important factor for the lettering. The usdot number location on truck is on the cab doors and/or the secondary location is just to the right of the door, when facing the cab door. On day cab types of tractors this space is not available. If you have any USDOT numbers on trucks questions, please contact the staff at STS and we will answer them for you and assist you in getting the cab door stickers. The USDOT numbers on vehicles is a common question the staff at STS receives. To recap the USDOT number placement is almost always on the cab (the tractor) door. Being in compliance is a major factor to operating a successful trucking company. The fines for not being in compliance can be very steep and there is a chance that your trucks are put out of order. One of the reasons why there are so many regulations surrounding the trucking industry is due to the concern for public safety. Truckers will often complain as to how much paperwork has to get done to operate a truck. The numerous paperwork is required because state and federal agencies regulate the trucking industry. The staff at STS will assist you in making sure your paperwork is in order. The staff at Sky Transport Solutions will obtain USDOT number for you quickly and efficiently.